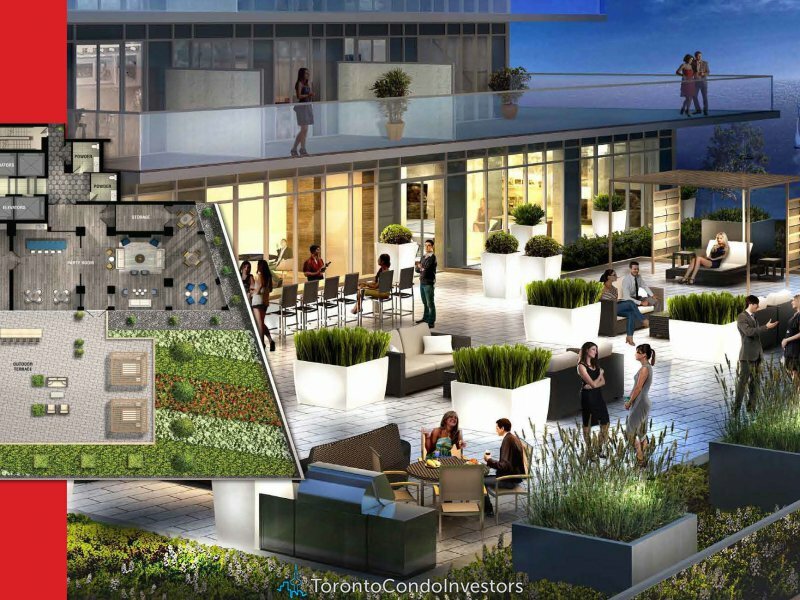 Located in the Humber Bay Etobicoke real estate district, the new Toronto Waterways Condos on Lakeshore Boulevard are brought to you by The Conservatory Group and Lions Group Inc. Featuring a master planned development of three buildings, the presales Etobicoke Waterways Condos by the Conservatory Group will be situated at 2143 Lakeshore Blvd West Toronto and will include a 56 storey condo building that will be set for completion and move-ins in 2013 in addition to a mid-rise condominium tower at 15 storeys that will be completed in 2016. The 56 storey landmark Etobicoke condo high-rise will be the tallest tower in the city once complete and will forever change the waterfront Humber Bay Shores community. Glass, Wind, Water & Sky > A crystal clear edifice of glass mirrors the shimmering splendour of Lake Ontario. Large, inviting windows welcome light and beauty into inspired luxury suites at the Humber Bay Etobicoke Waterways condo tower. Spacious balconies offer room to relax and enjoy the views at this exclusive waterfront paradise. 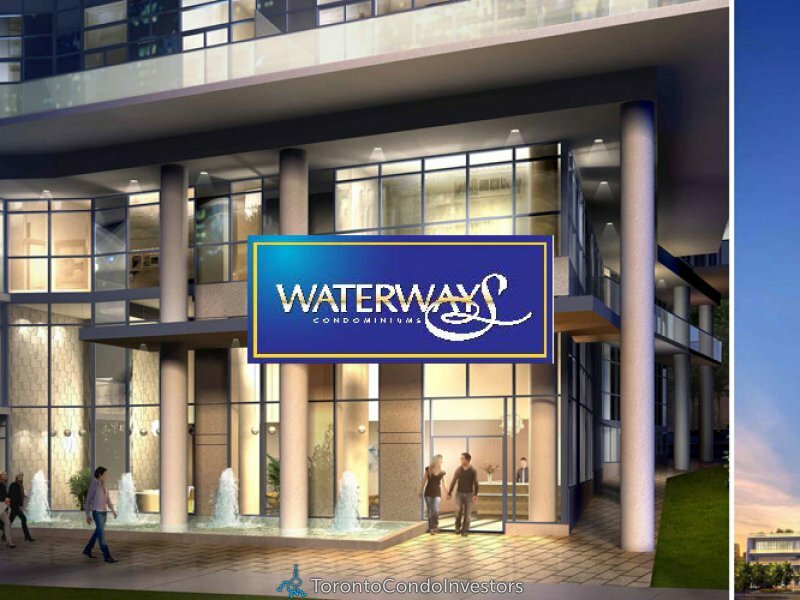 At Waterways Etobicoke presale condos, you will discover a condominium community in the Humber Bay Shores neighbourhood that is a true celebration of its sumptuous waterfront Toronto real estate locale. Serenity and Style merge here at the new Etobicoke Waterways waterfront condos. Discover authentic waterfront living just minutes from downtown Toronto in Etobicoke waterfront real estate district. 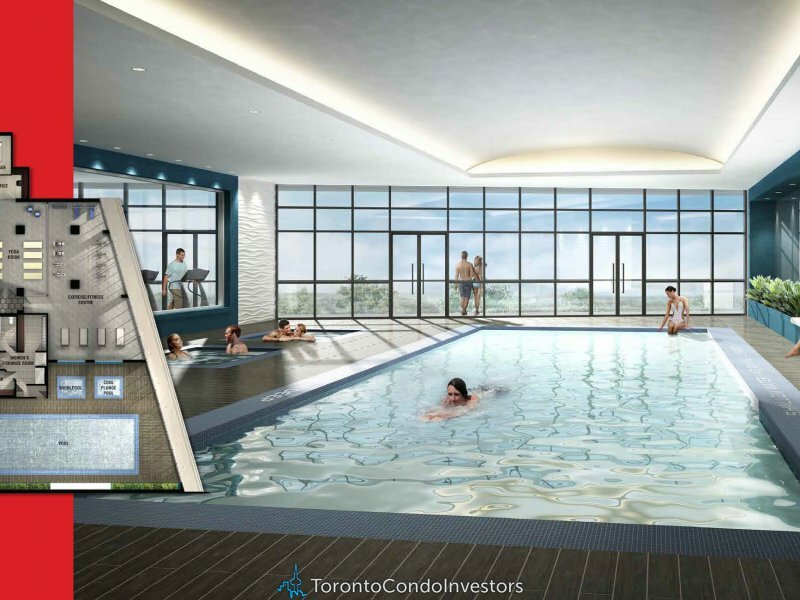 Live a life of elegance, prestige and adventure, surrounded by cool blue water, warm sunshine and some of the most amazing lifestyle amenities in Toronto Etobicoke. 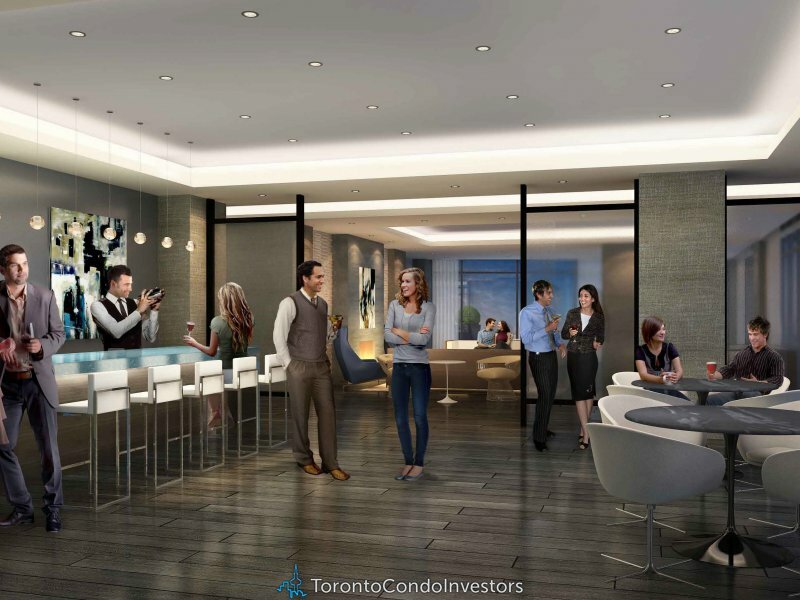 An extraordinary lakefront lifestyle awaits you at Waterways Etobicoke waterfront condo tower! The expected completion date is for June 2016. The purchase price for the waterfront Etobicoke Waterways condos in Toronto start from just $289,900 and the presale incentive is that 1 parking unit and 1 locker unit are included (HST included too). The 2 bedroom suites start from $429,900 (2 bed plus den start from $519,900). The maintenance fees at Waterways Toronto will be approximately $0.48 per square foot per month with parking at around $3.83 per month and bike/storage at $14.38 per month. 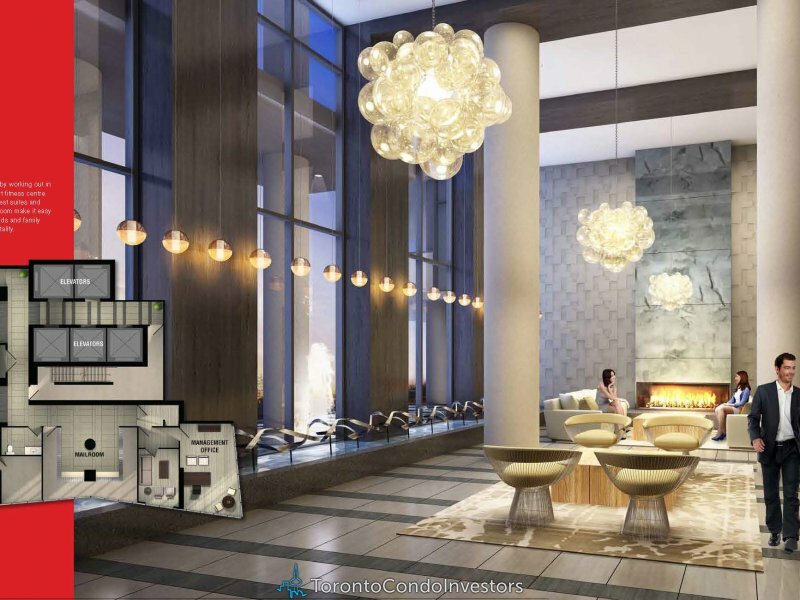 The strata fees at the Etobicoke Waterways condos will include heat, air conditioning, water, building insurance and common area maintenance but will exclusive ensuite hydro (separately metered), cable TV, internet and telephone service. 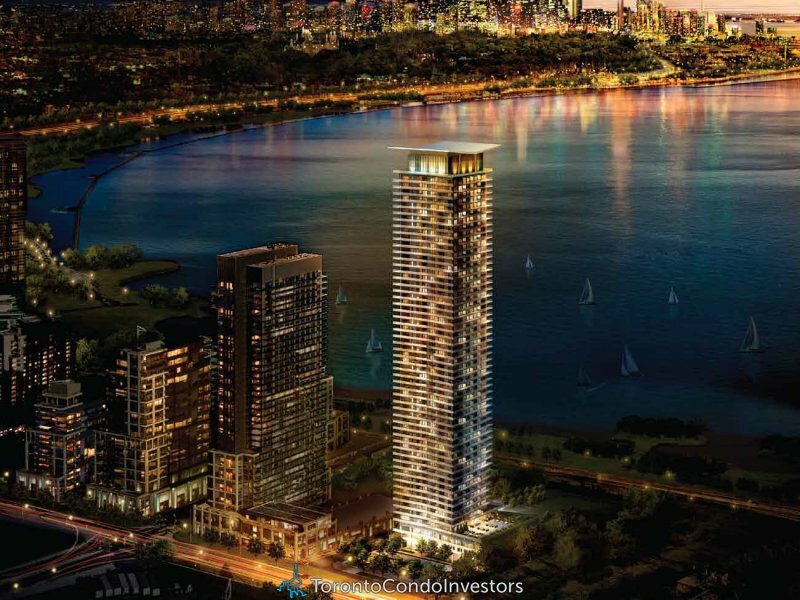 Again, the Conservatory Group Waterways Etobicoke waterfront condo tower is a modern 56 storey high-rise tower along Lakeshore Boulevard that will feature 553 suites for sale with impressive views to Lake Ontario, the Toronto lakefront district and the downtown skyline.